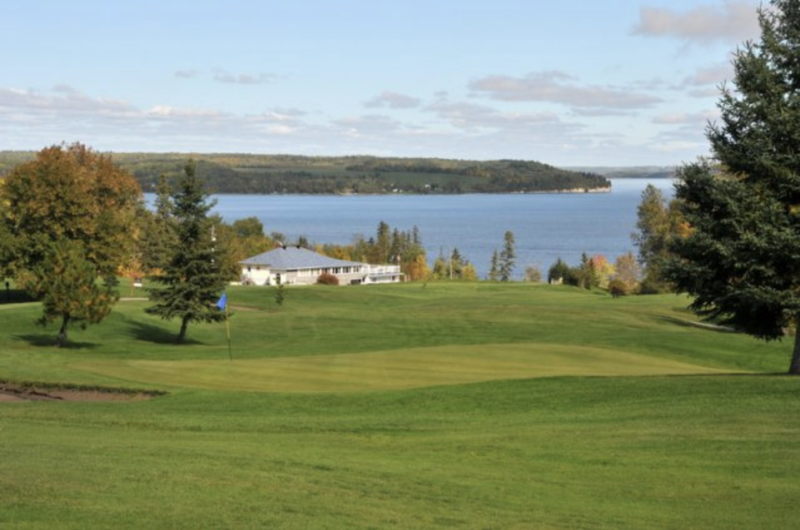 The Temiskaming Shores golf scene is home to some beautiful courses and also has a very rich history. The Haileybury Golf Club is coming up on a century of operation and you can really get a sense of the history while you are playing. This area has three quality courses spread across the region which makes it easy for people living in more rural spots to travel to one of the clubs. 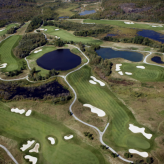 This is one of the oldest courses in Ontario, which has been in operation since 1921 and presents a challenging 9-holes for all levels of golfers. There are some incredible picturesque views across this track looking out to the water. The facilities here are perfect for intimate weddings, parties, and other events as the clubhouse features a top-notch dining experience. 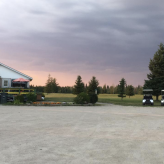 The New Liskeard Golf Club is located in the heart of the Claybelt is the only 18-hole golf course between North Bay and Timmins. This great course attracts locals as well as visitors to challenge themselves on this par 72 layout. One of the regions finest golf courses offers top-notch facilities including a driving range, clubhouse, kitchen, and a pro-shop with rentals. 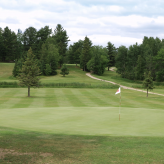 The Kirkland Lake Golf Club hosts a lot of events and tournaments throughout the year so there is something for everyone can participate in.